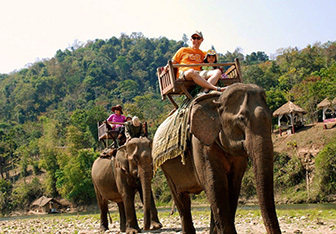 If you’re hankering to discover one of the friendliest countries on the planet you really should take a tour in order to learn the most from a professional guide. 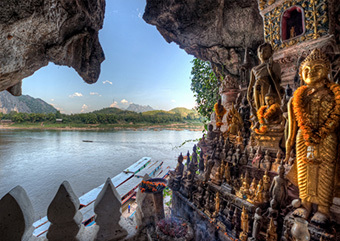 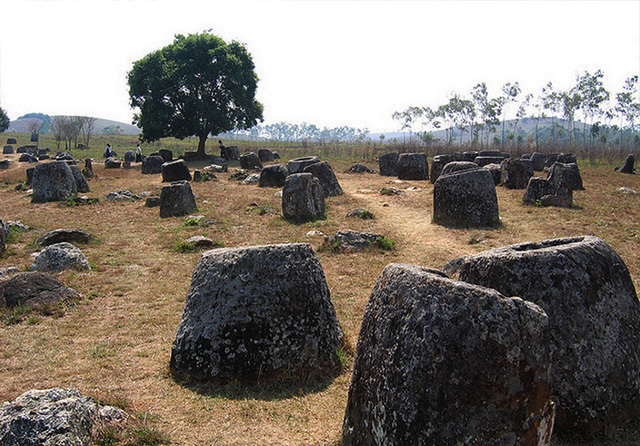 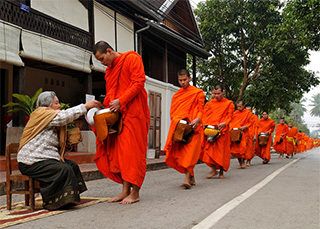 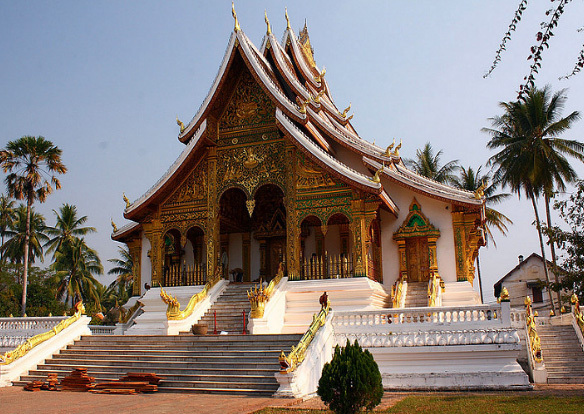 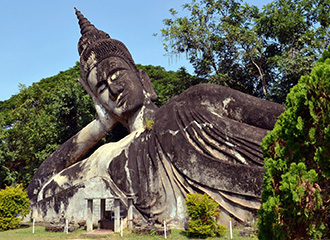 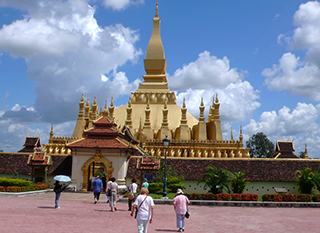 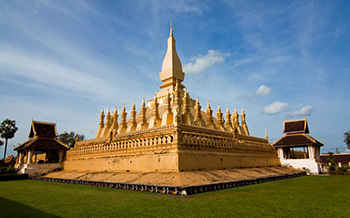 Laos classic tours bring you to the solemnest places where you can enjoy the beauty of Buddhist temples and the beauty of nature as well as experience culture and history of Laos. 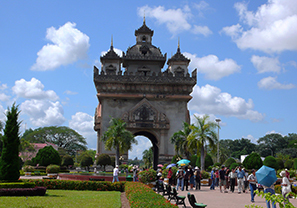 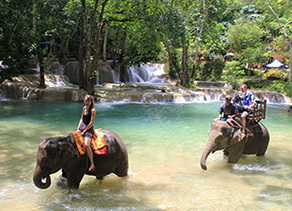 Tey are intended to take you to explore the essence of Laos and offer the best travel experience you would discover in Laos.